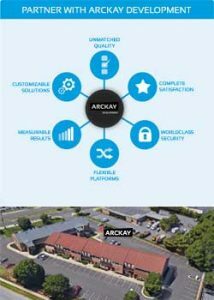 With over 100+ combined years of experience Arckay Development has set itself out from other software companies as a pioneer in this rapidly developing market. At Arckay Development we consider our customer needs as ours. Helping solve their business problems by developing scalable, high-end, integrated solutions customized for their needs. We believe that no business should accrue more costs then necessary, which is why automation is a key factor. Our team of expert software and application engineers creates and develops custom solutions using various development techniques, the latest cutting edge technologies, and deploying turnkey applications that run across multiple platforms and operation systems. We want businesses to benefit the most from our collaboration, which is why we utilize our tools and services to reach milestones in a timely manner, best suited to fit your timeline without compromising product quality. Create customizable software applications that solve your business problems and increase your performance productivity. Our team of certified programmers will build and integrate a reliable software specifically created for your needs. Develop accessible, reliable and secure web applications. By implementing the latest web technologies offered by our team of experts, your business will have a developed custom platform tailored specifically for your business. Develop operational mobile applications using native and hybrid technologies for IOS, Android and Microsoft platforms. Open a new line of communication with your loyal and potential customers by tapping into new markets. Our team of professionals will work with you to understand all the mechanics of your project, giving you the latest and best suited data for your goal. We will help create and develop custom solutions for your business needs using the latest technology and software maximizing your results. Then we will apply and implement the custom software/application with a sense of ease causing no stress or effect to your running business. Afterwards we will observe and manage the flow and efficiency of the software making sure everything is running flawlessly and smoothly. 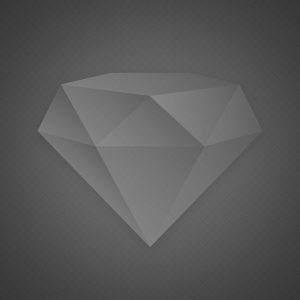 Start Creating Your Custom Software Now. © 2016-2018 Arckay Development L.L.C, Maryland, USA | All rights reserved.